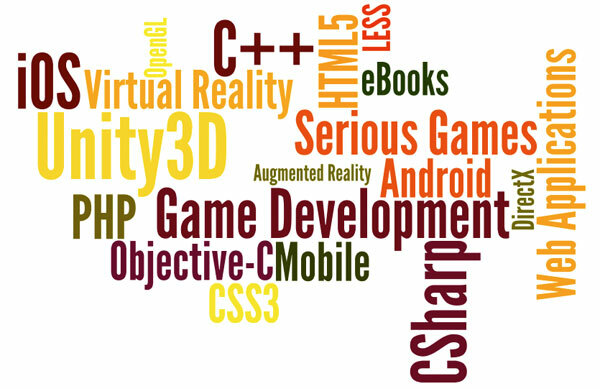 My name is Tarique Naseem, and I'm a software developer specialising in games, virtual reality and mobile. I have been creating games and interactive 3D experiences for over 20 years, with some successful titles under my belt in the arcade, PC & Wii platforms. Over the years, I have worked with some amazing people on projects that have pushed the boundaries of what was possible at the time. Now, as part of Carbon Imagineering, I have been developing games and applications for PC, Mac, and mobile platforms (iOS and Android). Carbon is basically a collective of diverse talents, from which we can pool our resources and offer solutions for our clients. As well as providing consultancy, we are actively persuing our own projects. One of which is an indie games studio, where we are working with some talented designers to bring our initial batch of games to life. I love what I do, and count myself lucky that my day job* is actually my hobby!